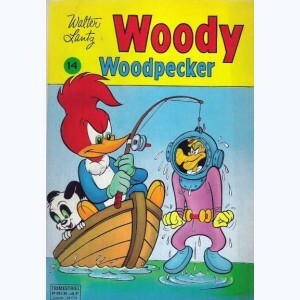 Accueil > Series lettre W > Serie : Woody Woodpecker > Serie : Woody Woodpecker > Woody Woodpecker : n° 14, Un héritage original ! Album : Woody Woodpecker : n° 14, Un héritage original ! * n° 14 : Un héritage original !